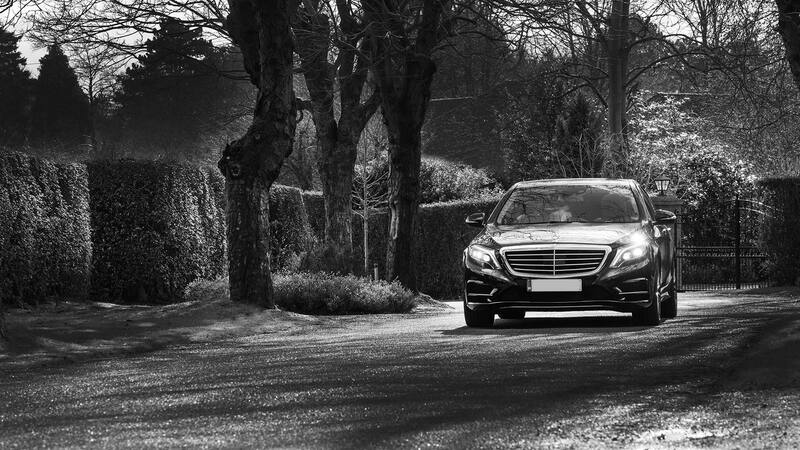 …the arrival of our luxurious Mercedes S Class Saloon car, dressed in ribbons in the colour of your choice, together with your personal Chauffeur for the day. Our vehicles are luxuriously appointed so that you can savour your special once-in-a-lifetime journey to your wedding. 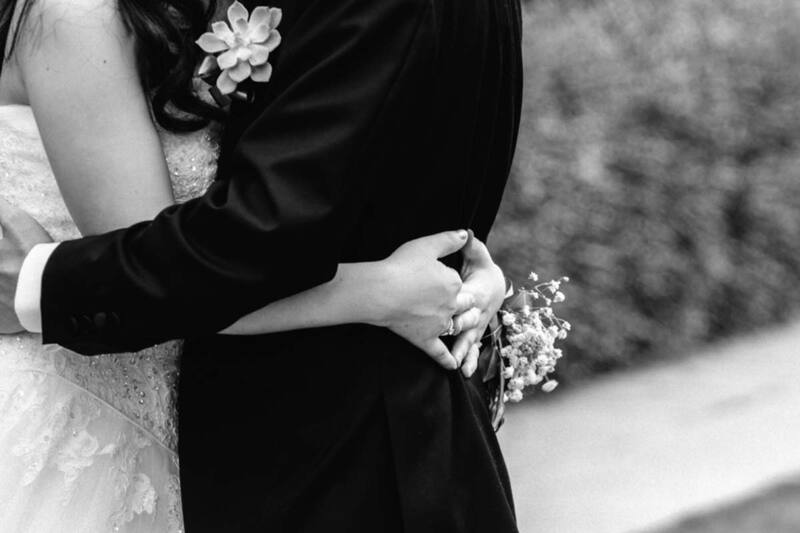 We will time our chauffeur’s arrival so that you will have plenty of opportunities to allow for photography before leaving for your Ceremony. Once you are ready to leave, sit back and enjoy your luxurious and relaxing journey to your wedding. 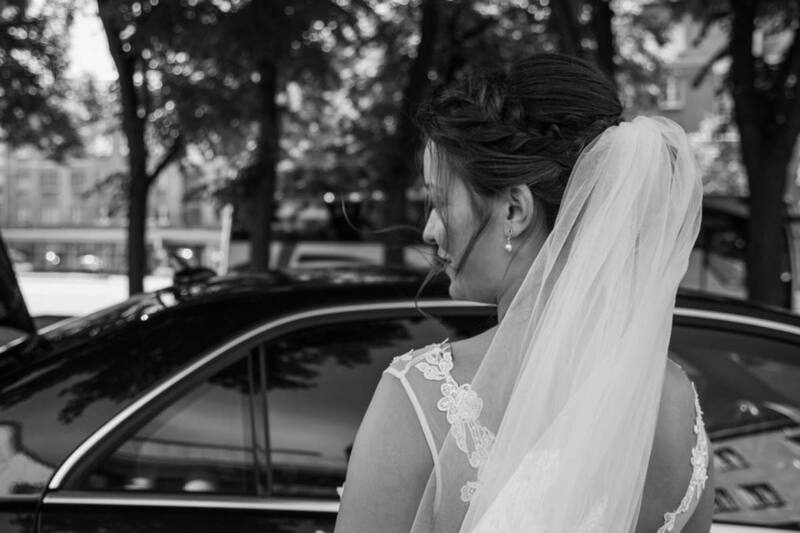 Once your Ceremony is complete, our Chauffeur will allow as much time as you need to take more photographs. When you are ready to leave, sit back and enjoy the journey to your Wedding Reception in true luxury and style. Enjoy the thrill as you arrive to greet your guests in eye-catching style. 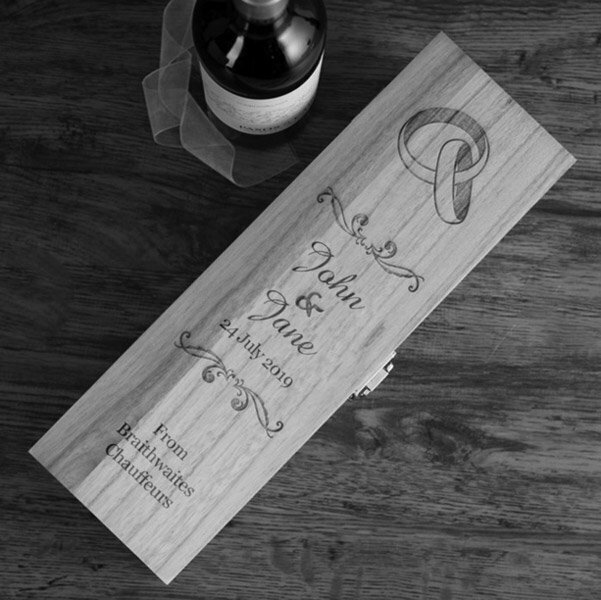 To help you both celebrate your wedding day even more, Braithwaites will also present you with a complimentary bottle of premium Champagne in a special, personalised gift box for you to enjoy. …and you are ready to leave for your overnight stay, settle back once more in refined luxury and enjoy a smooth and relaxing journey to your hotel. Enjoy a fabulous end to your fairy tale day in true style. We can also provide further cars for the bridal party guests including luxury Mercedes E Class Saloons and V Class 7 seaters. Bespoke packages and prices are available on request. All prices are subject to VAT at the prevailing rate.